Play is such an important part of life, for kids and parents alike. And, toys and games are a huge part of play! Perhaps no one knows that as well as Mary Couzin, founder of the Chicago Toy & Game Fair (ChiTAG), now in its 15th year. This is an exciting time for Mary and her team at ChiTAG, as they prepare for the big event. ChiTAG takes place this year from November 16-19 at Chicago's Navy Pier, and 30Seconds is proud to be a media sponsor. We will be broadcasting live from ChiTAG on Saturday between 10-12pm CT and 2-4pm CT. Join us for live interviews with amazing sponsor companies and creative play inventors - and participate in their toy and game giveaways! We were excited to chat live with Mary from our mutual home base at 1871 Chicago. Mary talked about how she came up with the idea for ChiTAG, how much it has grown, her favorite parts about the fair, what to expect this year and more. 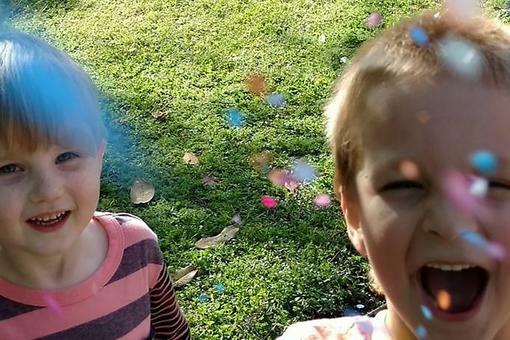 You will love hearing from this exceptional female founder about her passion for play, promoting young inventors, creative toys and so much more. Grab your tickets for ChiTAG here. Tickets include fun for the ENTIRE family! Interactive exhibits, test new products before they hit the shelves and so many giant games! 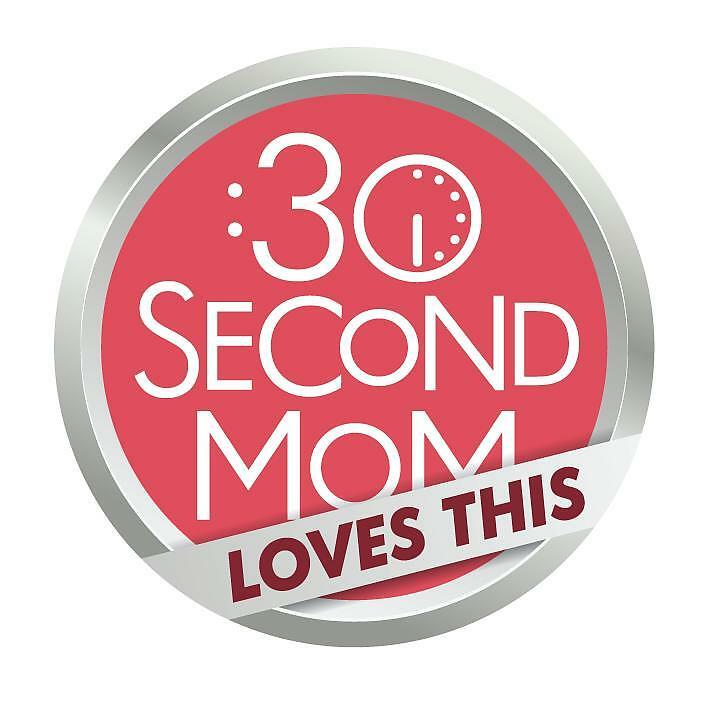 This interview originally aired on the 30Second Mom Facebook page, where you can see all the fun comments from those who joined us live. But you can watch the interview right here and be inspired to play. Hope to see you at ChiTAG next week! 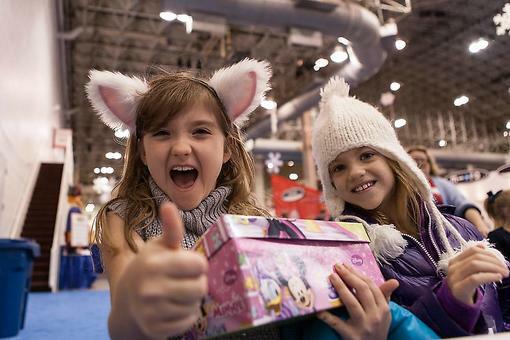 The Chicago Toy & Game Fair (ChiTAG): 3 Tips to Help You Rock It! 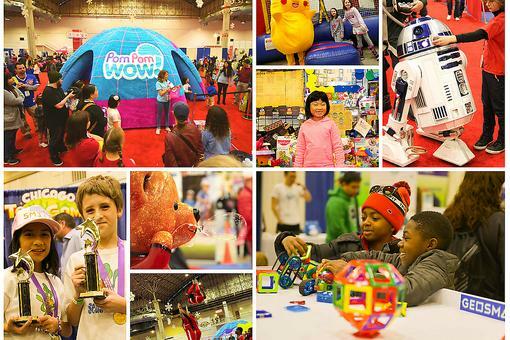 Chicago Toy & Game Fair: Kids & Parents, Get Your Game on November 18-19 at ChiTAG! ChiTAG Is Coming to Town: Chicago Parents & Kids, Let's Go Play & Learn With New Toys! 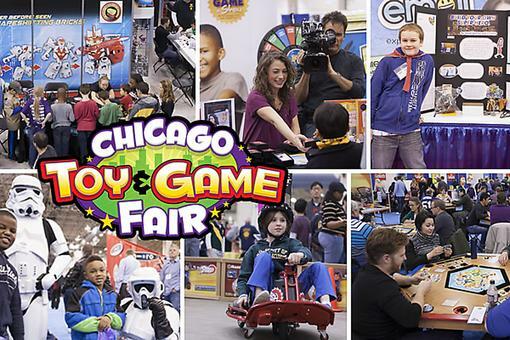 The Masterminds Behind the Chicago Toy & Game Fair (ChiTAG) Give Us a Sneak Peek! Award winning Chilly Bear The Feel Better Bear is THE SOFT TOY THAT ACTUALLY MAKES KIDS "FEEL BETTER"! Dependable functional Teddy Bear is celebrating 18 years of helping MOMS, and Families and makes THE PERFECT GIFT THAT WILL BE YOUR BEST BUD FOR MANY YEARS TO COME! 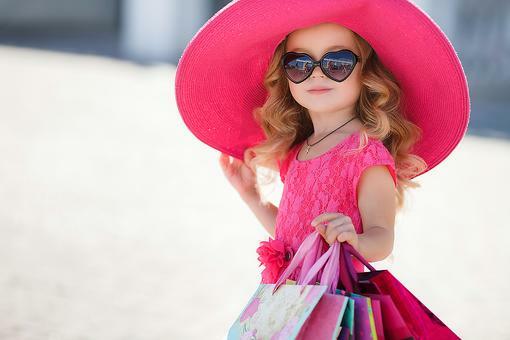 AVAILABLE ON AMAZON WITH FREE SHIPPING THROUGH THE HOLIDAYS AND AT 30Secondmom.com Rewards Store! YAY! LIVE chat was awesome! So interesting! Can’t wait to see all the young inventors creations. #30Seconds Live: Chicago Toy & Game Fair (ChiTAG) With E-Blox Co-founder Jim Seymour!